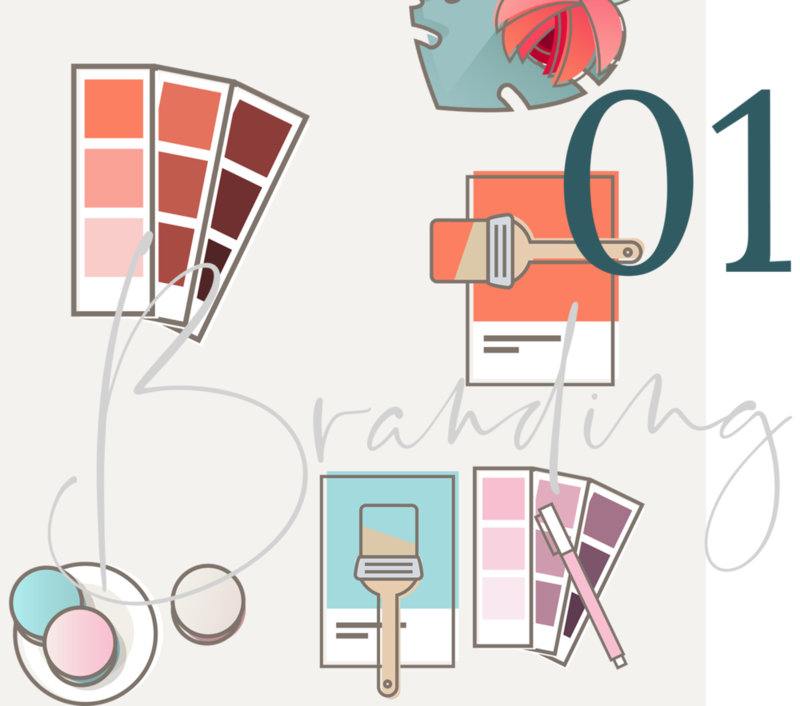 With a broad range of products and services, I've got your branding, print and web needs covered. Whether you're just beginning to develop your dream business or you need the full retainer package to cover robust design, development & service requirements to take your growing business to the next level, my team and I work with you individually to create and refine the perfect package to meet your unique needs. I partner with passionate, trail-blazing entrepreneurs who are ready to step it up. 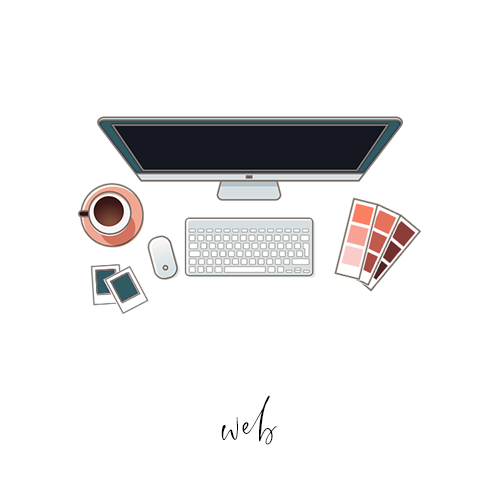 My team and I handle the design, development, and implementation. You handle your business. Using tools like an interactive questionnaire, typography samples, and social media analysis (your inner nerd meets your inner designer via both analytics and imagery), I will collaborate with you to create your perfect, unique brand (colors, typography, patterns & textures, monogram & stamp, logo and alternates, banners, and business cards). Market research, copywriting, creating the perfect MVP, choosing the best CMS, and navigating CRM choices (and making sense of all of these confusing acronyms) is all part of the behind-the-scenes strategy and care that goes into each and every online project. Using the aesthetic & brand assets from Step 1 plus the tools & strategies from Step 2, we build your website on the online platform best suited to your content and copy. All websites are perfectly responsive and retina-ready, designed to be the perfect combination of style and substance. 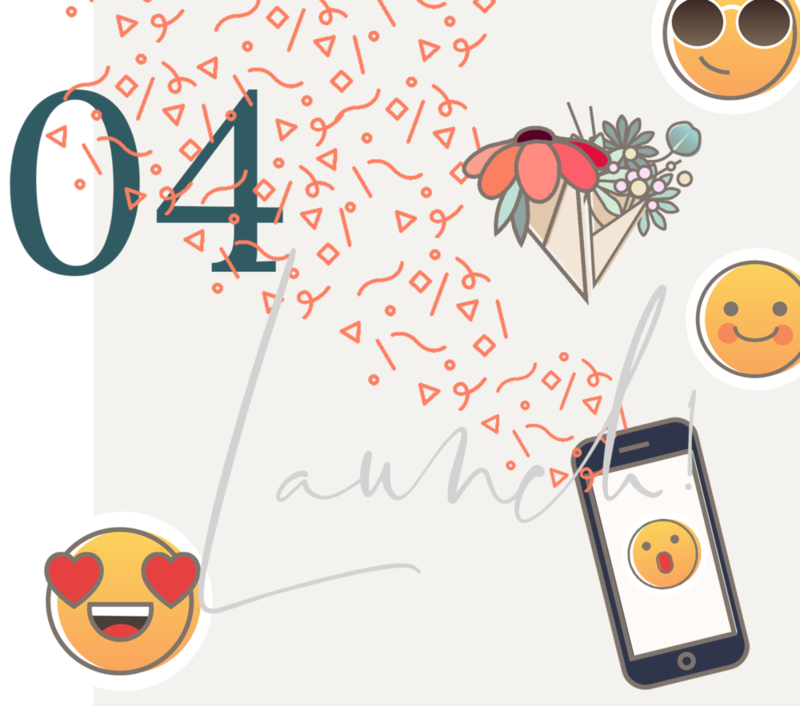 After robust testing, it’s time to launch your new online home & and watch the compliments, confetti, and new clients roll in. And guess what? You’ll have the confidence that comes with the JLD 90-Post-Launch Warranty and 100% Client Delight Guarantee! Fast turnarounds: I understand that my projects are your passion coming to life and that, in many cases, your livelihood depends on what I create, develop, and implement on your behalf. That's why I make your project -- no matter how small -- my priority. Unlimited drafts + revisions: I believe that NO ONE should ever settle for a design they don’t love. This is why I will always have a policy of unlimited drafts and revisions, because I don't just want you to be satisfied -- I want you to be over-the-moon thrilled with your branding, print and web designs. I love solutions: I know that as busy entrepreneurs, my clients don't always know the best solutions for their needs! That's why I stay on top of trends and new developments in software in order to always be ready with the best possible method for my clients to get their trail-blazing message out there. We have a variety of different packages for your business needs, from retainers for regular support to smaller monthly maintenance packages if you don't want to worry about your site updates. This is truly stress-free design + website maintenance -- it's just like having Jessica Lynn Design as your in-house design, development, update, and integration team! All of our retainers are custom-built to address your one-of-a-kind business needs and start at $550/mo. Retainers are available to clients who have already completed their branding and web design with Jessica Lynn Design. Design + development and seamless integration across many platforms, including Infusionsoft, WordPress, Kajabi, Squarespace, Drip, MailChimp, AWeber, Constant Contact, LeadPages, ClickFunnels, Instapage, and more! Social media can be extremely daunting and overwhelming to many entrepreneurs! If you need help with creating banners (in the correct dimensions for all those different screen sizes), eye-catching graphic posts, animated posts for both Facebook and Instagram, board covers and infographics for Pinterest, or you want a complete overhaul of your social media platforms, my team and I can help you with that. Canva templates included for the DIY-inclined, too. 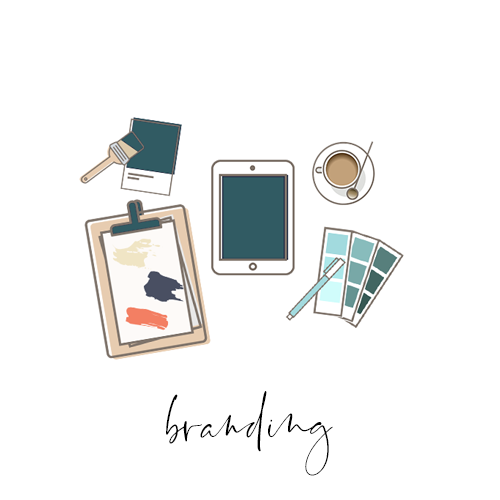 You need a brand. You need a website. You need a copywriter. You need help. Elegant one-page website packages that include branding, copywriting coaching, SEO assistance, development + site implementation, autoresponder design + set up, social media branding, tips + tools from established experts in branding, copywriting + marketing, and SEO -- it's your perfect, simple, starter solution.